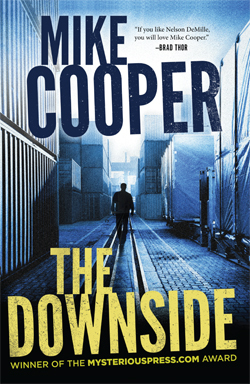 Winner of the first-ever Mysterious Press Award, The Downside will be released Sep 5th. A gang of blue-collar knuckleheads plans the heist of a lifetime -- until everything goes south. 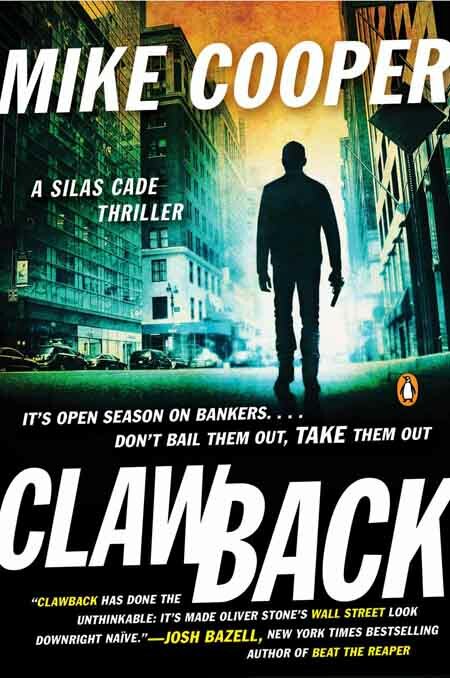 In the first Silas Cade novel, someone has begun shooting Wall Street bankers left and right. "Action, sleuthing, clever tricks and far-out chase scenes ... a fast-moving thriller leavened by wit" -- Library Journal. 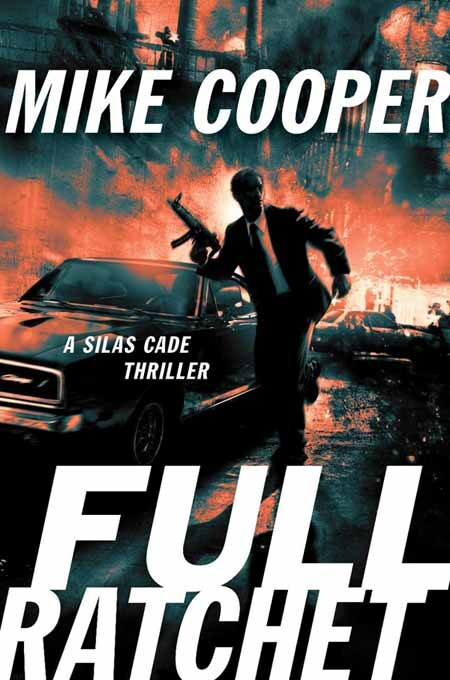 Silas Cade tangles with the sexiest assassin since Black Widow. "Think V. I. Warshawski with Semtex and rocket launchers" -- Booklist.